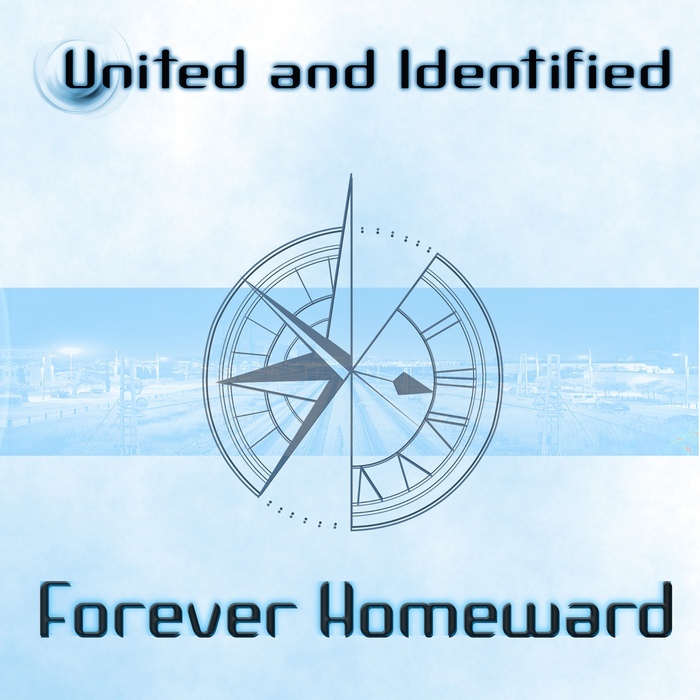 United and Identified releases their new CD “Forever Homeward”, including 13 full-length tracks titled “Breaking Down”, ”Corporate consumer” and many more. “Our sound has evolved, and we have added guitars which brings even more drive to the songs”, says Steve Caster. “The new backing vocals certainly are a nice addition as well”, adds Sammy Glaied. The CD embodies the view of the band on technology and how it impacts society and individuals. The title “Forever Homeward” represents the eternal search for the inner self. “We spent a lot of time playing with the feedback we received on the previous CD, and created an evolved sound that echoes our audience’s wishes and the identity of the band”,claims Steve. The CD takes you on a musical trip between synth pop, metal thumping beats and melodic synths. ”Forever Homeward” is the first CD fully recorded and mixed in the band’s own studio.